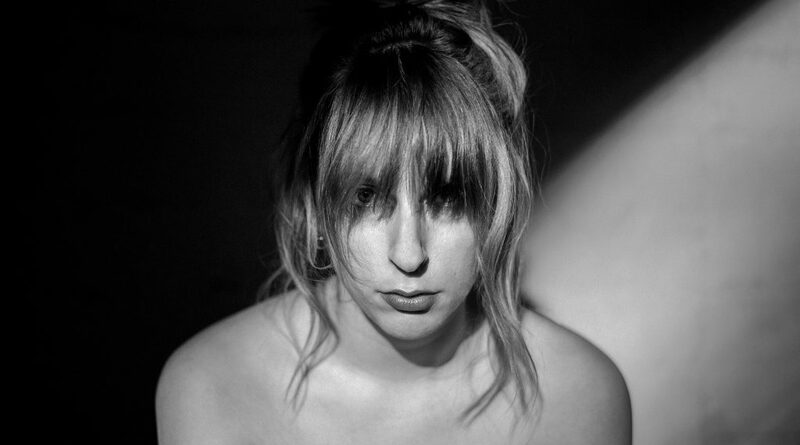 It would have been easy for Susanne Sundfør to follow up her breathtaking album “Ten Love Songs” with “Ten More Love Songs,” if only it hadn’t been impossible. “Ten Love Songs,” after all, had been her third No 1 album at home in Norway, and her first to gain widespread attention abroad, winning a slew of gushing reviews in the UK and US. It was impossible because Sundfør had a breakdown as she completed “Ten Love Songs” in 2014, and pressed the reset button on her life: she travelled around the world, she changed homes, she completely altered the way she worked. The result is “Music for People in Trouble,” her fifth “proper” album, and her first for Bella Union, home to Father John Misty, Ezra Furman, John Grant, Van Dyke Parks and many of pop’s other great individualists. It’s a stark and beautiful album, often stripped back to Sundfør’s wonderful voice accompanied by piano or guitar, and it was inspired by the fears Sundfør felt – for the world and for herself – in the wake of her last album. She also wanted to go back to the music she had first loved – Carole King, Carly Simon, Joni Mitchell, Cat Stevens – and make something in their tradition. For the first time, the songs poured out of her without impediment. This time, though, she decided to cut the workload that had partially prompted her breakdown, with her longtime mixer Jørgen Træen co-producing with her. “I wish I’d produced with him on “Ten Love Songs,” because he adds so much to the music,” she says.”He’s really good at understanding what the music means, but not necessarily in a conventional way. He gets some strange ideas, and it turns out that they were exactly what the song needed.” For example, she says, he added “another dimension” to “Bedtime Story” by using a recording he had made of an old woman pacing back and forth in her home, her grandfather clock ticking in the background. The recording also reflected her desire to get out and about in the world. She interpolated her trips and recording sessions, making the album between late 2015 and the start of this year, recording in Woodstock, Bergen, London and Los Angeles. She was able to achieve the honesty she is proud of on the album not just through the ease of writing, but because in the wake of her breakdown she had realised the lies she was telling herself; she had learned to self-examine. What she has learned now is the power of solitude, and “Music for People in Trouble” is a record that sounds like solitude, like the hours spent trying to figure out how to make one’s life better. She hasn’t become a recluse, she won’t run from company, but she’s figured out where she fits in. “My favourite place is to be at a party, but not at the party,” she says. She had better be careful, though. Because once she starts playing, that room will fill up.